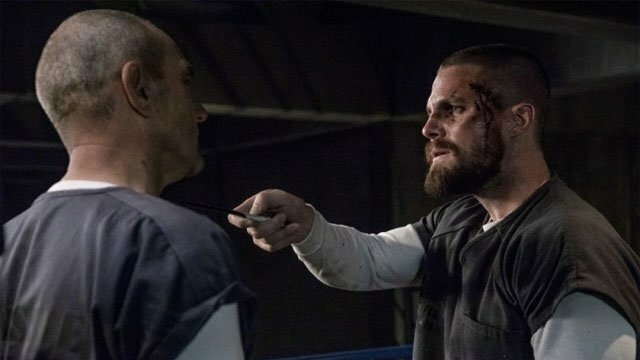 Arrow Season 7 Episode 3 Recap "Crossing Lines"
Green is still the new black in Arrow‘s seventh season. 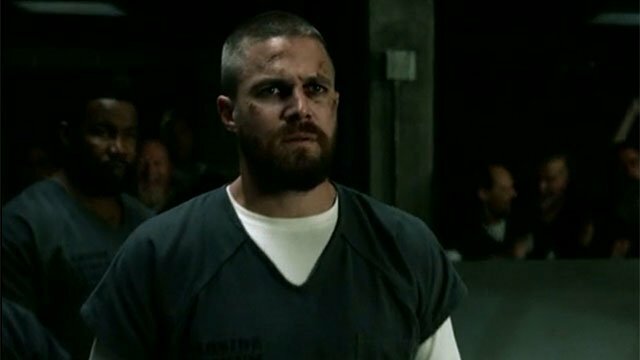 In last week’s episode, Oliver Queen successfully framed a prison guard by stabbing himself. He did it to ingratiate himself with Brick and get intel on Ricardo Diaz. Back in Star City, Felicity alienated John Diggle and ARGUS with her single-minded pursuit of Diaz. With few other options, Felicity choose to align herself with the FBI. In Arrow season 7 episode 3, Felicity’s plan started to come together. Agent Watson practically rolled her eyes when Felicity demanded that she live up to her deal and take down Diaz. Watson initially dismissed Felicity, but privately she agreed and wanted to go after Diaz. Because Felicity bugged Watson’s office, she heard Diaz’s conversation with her superior. 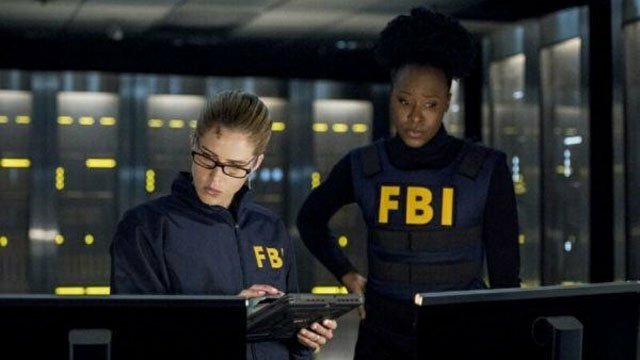 Felicity and Rene summoned Watson to a meeting with Dinah, where they shared information about Diaz’s plans to rob the CDC. Felicity convinced the skeptical women to follow her lead, and let her trap Diaz at the CDC. 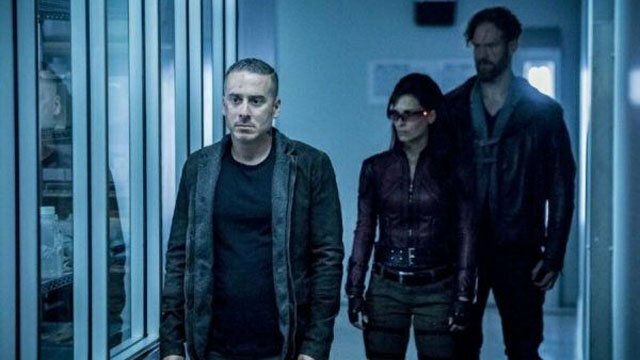 Diaz and the Longbow Hunters showed up at the CDC, as Felicity predicted. However, the plan to lock them in quickly fell by the wayside. Dinah went to confront Silencer while Watson and Rene fought the other Longbow Hunters. Diaz successfully got what he came for, while Rene and Watson were no match for the Longbow Hunters. Rene eventually left to help Dinah, but Diaz got away. Later, Diaz used his stolen blood samples to give himself superhuman strength. Because of the debacle, Watson was chastised by the FBI and reassigned. 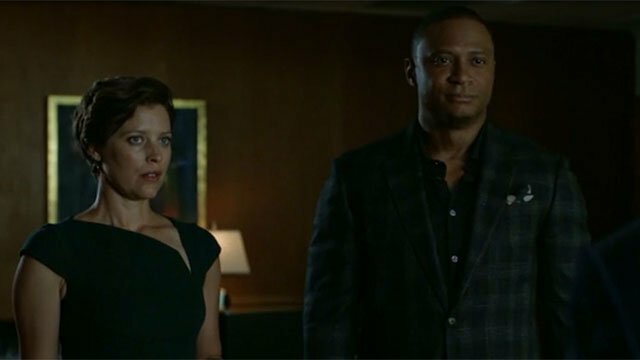 Felicity could have prevented it, but she kept her secret: Silencer was captured and bound by Rene, and Felicity wanted to press her for details about Diaz. John and Layla Diggle went on a joint ARGUS mission, with Curtis in tow. Curtis hid surveillance equipment within a forged painting. After the successful data theft, Curtis learned that someone else had stolen the same data. Diggle and Curtis realized that Layla was the only one who could have done it. Diggle covertly followed Layla and witnessed her share the intel that they had stolen. Layla explained that she was investigating something that was being covered up at ARGUS. Diggle was initially upset, but his wife reminded him about his own history of secrecy and vigilante justice. Inside prison, Oliver pressed Brick to hold up his end of the deal. Brick informed him that his connection to Diaz called himself the Demon, and he arranged a meeting with him. However, Brick betrayed Oliver and sent Bronze Tiger to kill him. Oliver quickly defeated Bronze Tiger, and forcefully coerced him to take him to Brick. Behind closed doors, Brick was running a prison fight club, with Sampson as his champion. Once again, Oliver took down his rival despite his injuries. After Sampson’s defeat, Oliver confronted Brick and demanded his information about the Demon. Brick informed him that the Demon was in Level 2, where only the most dangerous inmates were sent. To get down there, Oliver assaulted the prison guards before submitting. Hours later, Oliver was escorted to Level 2 as the other inmates taunted him. What did you think about Arrow season 7 episode 3? Let us know in the comment section below!